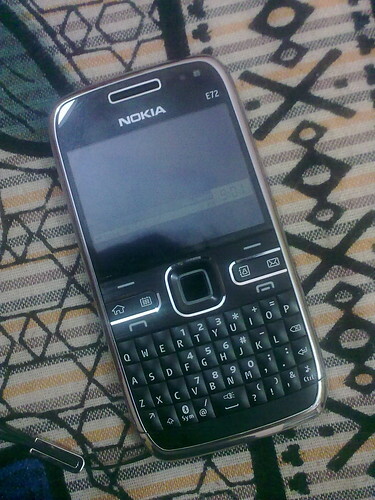 My cousin's new E72!, originally uploaded by Ramkumar K R.
The smartphone which will power @BusinessOfRisk in coming days! 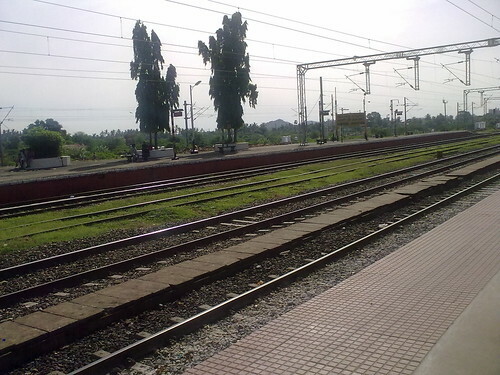 Katpadi Junction, originally uploaded by Ramkumar K R.
Just before getting into Brindavan express to Bangalore. 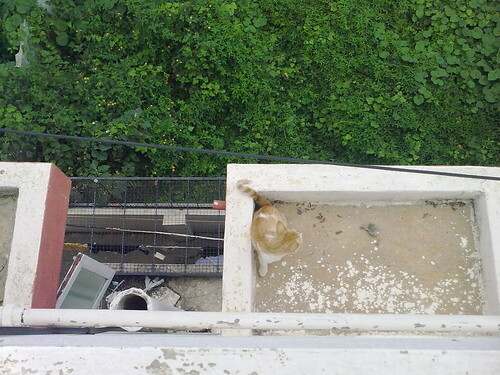 This cat was trapped there for days :(, originally uploaded by Ramkumar K R.
wonder why they didn't hear the cry till now. away, tried to run to each one of us there. 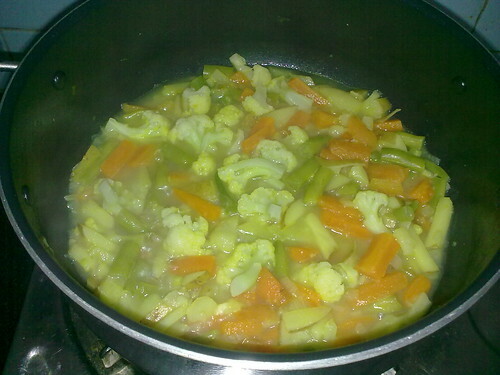 Hope it gets back home soon. 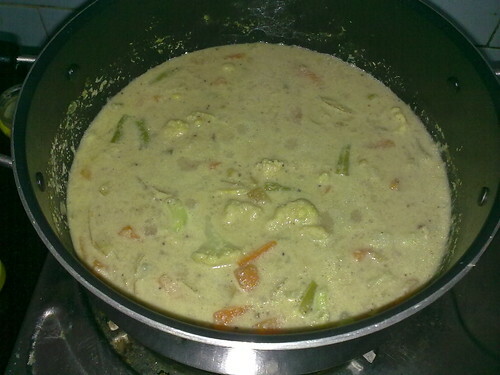 Veg Kurma!, originally uploaded by Ramkumar K R.
Veg Kurma in the making, originally uploaded by Ramkumar K R.